Solange Knowles has spent much of the past year on the road, taking her acclaimed album A Seat at the Table and creating a space for black female art everywhere from the Hollywood Bowl to the Guggenheim Museum. But the year has taken its toll on the 31-year-old singer, who was forced to cancel her headline performance at Afropunk’s New Year’s Eve show in Johannesburg because of an autonomic nerve disorder. In an Instagram post that Knowles shared Wednesday night, the singer opened up about her health struggles this year, and offered her apologies to fans expecting to see her performing in South Africa on Sunday night. Knowles admitted that she had trouble crafting her response to fans, writing that she “wrote, deleted and re wrote” her statement five times before posting to her account. “The past five months I have been quietly treating, and working through an Autonomic Disorder. It [has] been a journey that hasn’t been easy on me, ” Knowles wrote. According to the Mayo Clinic, autonomic nerve disorders are varied but can take a harsh toll on body functions, affecting heart rate regulation, blood pressure, body temperature, perspiration, and bowel and bladder functions. Symptoms could include feelings of fatigue, lightheadedness or weakness and, in some cases, cognitive impairment. 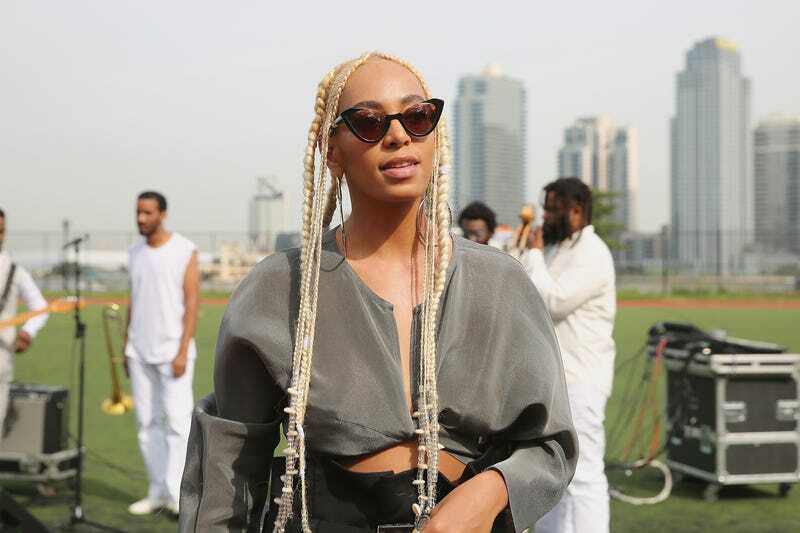 Afropunk also posted from its social media accounts, saying that organizers were “deeply sorry” that Knowles couldn’t make it, while confirming that the Johannesburg concert would go on.